Andrew Seitz, of the Fannin County FFA, recently won the Area 1 FFA Proficiency Award in the area of Agricultural sales for his work on tying fly fishing flies. 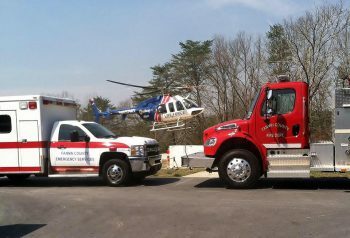 Andrew Seitz is the son of Stephen and Connie Seitz of Suches, Georgia and a sophomore at Fannin County High School. 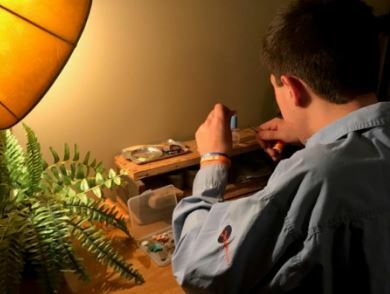 For the past two years, Andrew has taught himself how to make fly fishing flies to use when trout fishing. 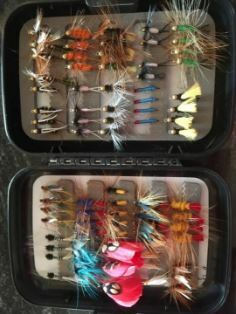 He has recently started his own business of selling the fly fishing flies to local customers. He currently makes all types of flies but specializes in nymphs creating many varieties with elk and buffalo hair. In order to receive the proficiency award, Andrew had to fill out paperwork regarding his inventory, record keeping skills, profit or loss sheet, objectives and outcomes, and resume. Not only did Andrew win the area 1 but he was also a state finalist. 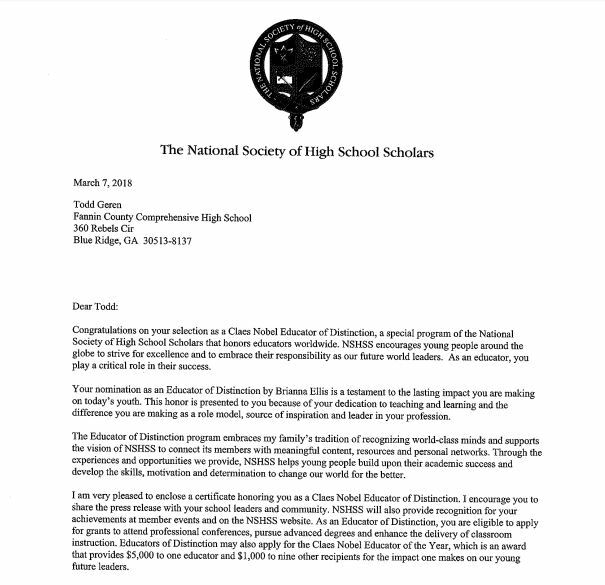 He will now advance to the state competition held in Macon, Georgia on April 27, 3018. Here, he will be interviewed by a panel of judges regarding his proficiency application. 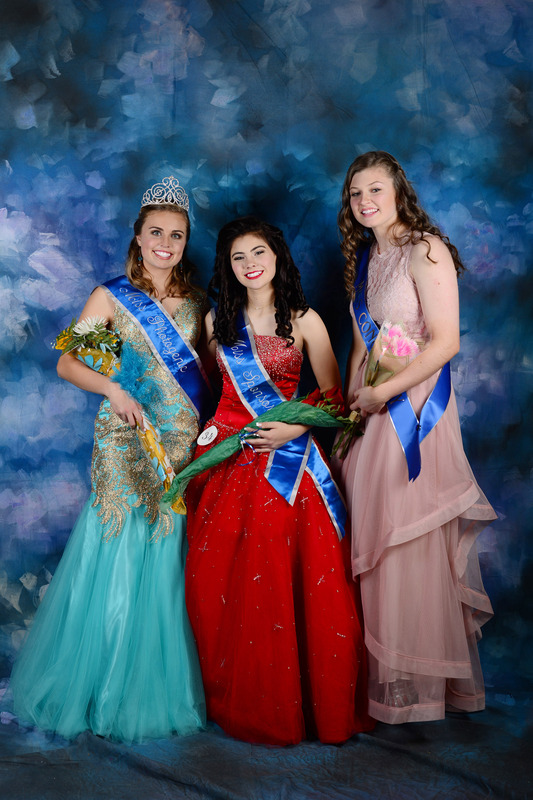 He will finish in the top three among the state and will walk across the stage at the state convention and be recognized for his accomplishments. A first place win at the state level would advance him to the national competition held in conjunction with the National FFA Convention in Indianapolis, Indiana in October. 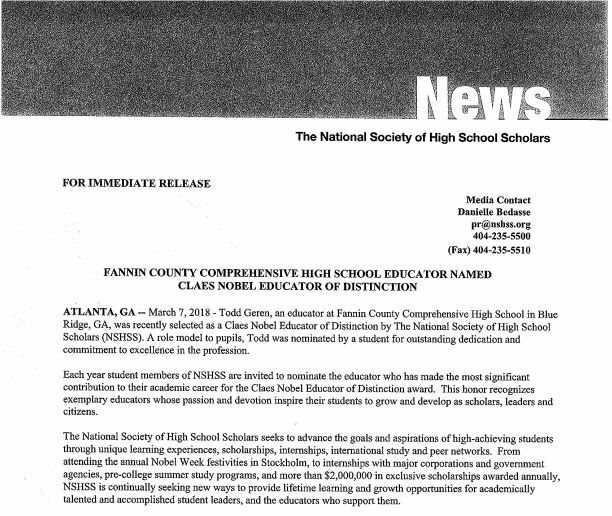 Cherie White is the Fannin County FFA advisor. 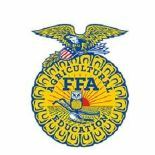 The Proficiency awards are sponsored by the Georgia Development Authority as a special project of the Georgia FFA Foundation. Pictured above are some of the fly’s that Andrew has made. A nymph made by Andrew Seitz. 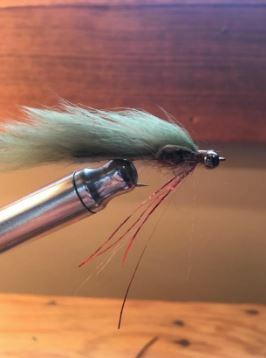 Andrew Seitz working with his vise to make flys. 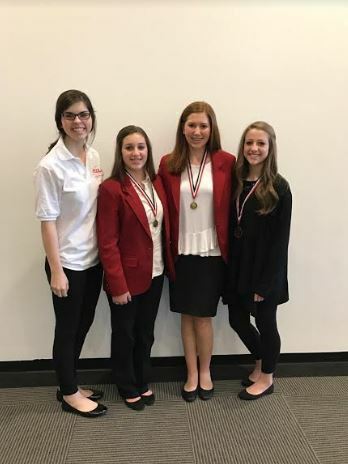 BLUE RIDGE, Ga. – This past weekend, students from the Fannin County High School (FCHS) Family Career and Community Leaders of America (FCCLA) chapter attended the State Leadership Conference in Atlanta, Georgia. 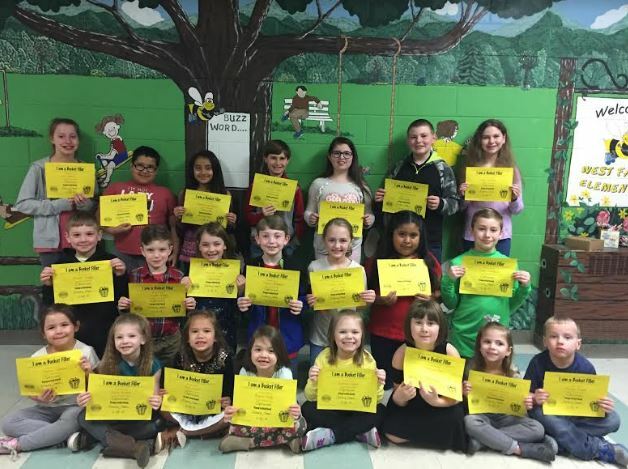 The group brought home several awards! Senior Victoria Keaton earned a medal for scoring third place in the state in the Online Proficiency Testing category. Freshman Sierra Reynolds earned a gold medal and scored in the top two in the state in Sports Nutrition. 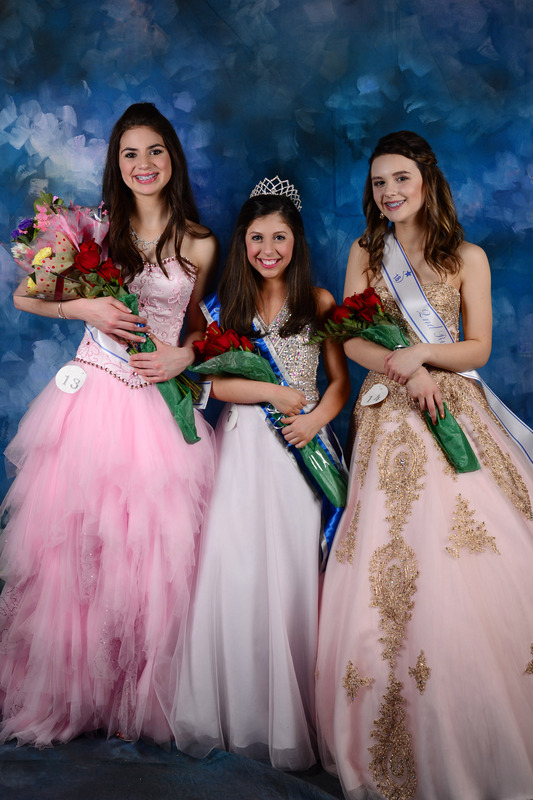 Cady Finley, a ninth grader, also earned a gold medal and scored in the top two in Interpersonal Communications. 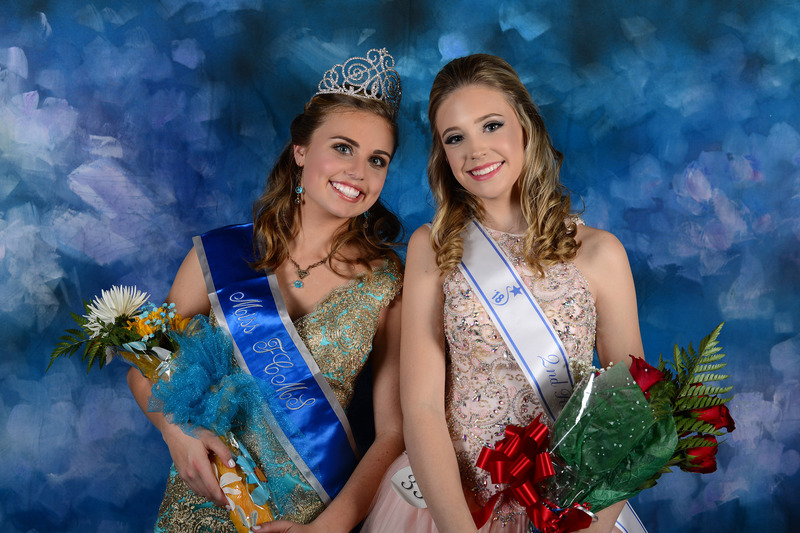 Sierra and Cady both advanced and will represent the state of Georgia as they compete at the FCCLA National Leadership Conference this summer. 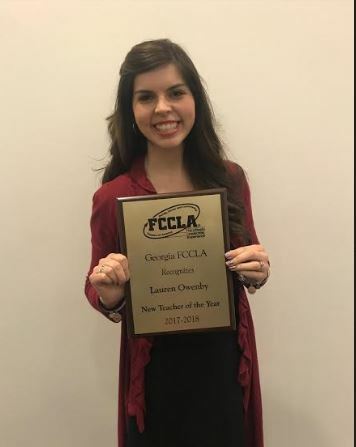 Also at the conference, FCCLA adviser Lauren Owenby was recognized and awarded the Georgia FCCLA New Teacher of the Year. Lauren Owenby adviser award: Photo of FCCLA adviser Lauren Owenby with her Georgia FCCLA New Teacher of the Year Plaque. 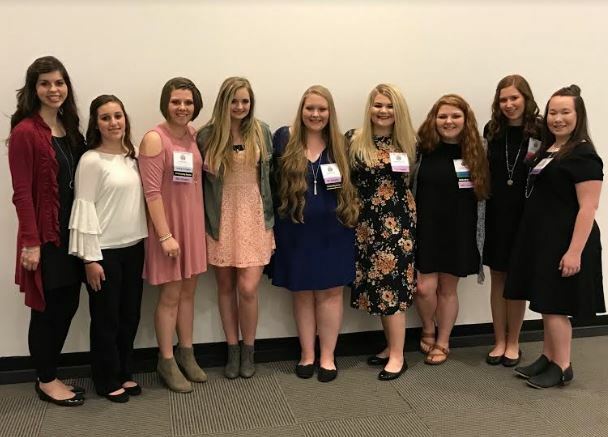 Group photo: Adviser Lauren Owenby, Sierra Reynolds, Hailee Mealer, Bobbi Pippin, Desiree Bell, Chloe Clemmons, Hayleigh Queen, Cady Finley, and Sydney Tarpley.